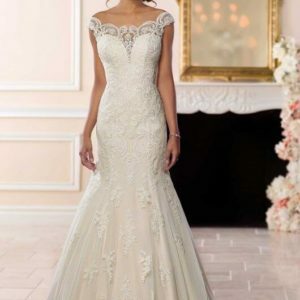 Whether you’re looking for a formal mermaid gown or an airy ball gown, One Fine Day carries the designers to help you find your dream bridal gown. 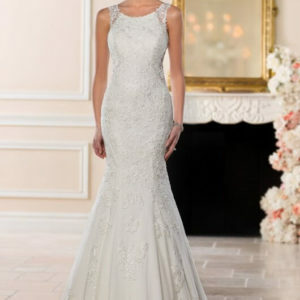 Our designers were carefully chosen for their design aesthetic, craftsmanship and love for all things bridal. Our bridal collection starts at $1,200 and goes up to $3,500.